At the end of October, after a long period of consideration, the FCC passed landmark rules that offer consumers unprecedented privacy protections when browsing online. These new rules restrict what information Internet Service Providers (ISPs) can collect and share, in a move that’s been described as a “win” for privacy advocates. The new rules require providers to obtain explicit permission from users before sharing any sensitive data or information. Consumers must be clearly informed of what data is being collected, and if anything in the collection policy changes. This information can include browsing history, app use and location – and more revealing details such as medical information, financial details and content of communications. The rules also mandate that Internet providers “take reasonable measures” to secure customer data and private information. Prior to these rules, data was collected and often sold to advertisers without regulation. Sharing of anonymized consumer data is still allowed – but any details shared cannot point back to an individual. Consumers are not required to opt-in to receive privacy protections, but it’s possible providers could charge more for those who don’t agree to data collection. The new rules increase consumer privacy and control over their information. 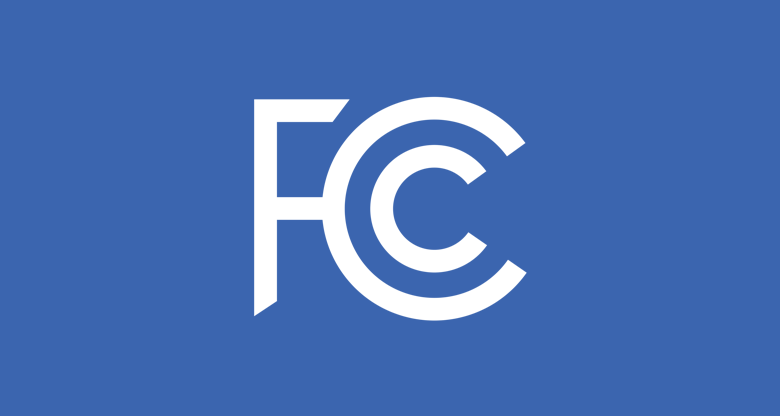 Of the rules, Chairman of the FCC Tom Wheeler said, “It is the consumer’s information,” and “How it is used should be the consumer’s choice, not the choice of some corporate algorithm.” Major providers such as AT&T, Verizon and Comcast are not pleased with the rules, as they benefit from collecting and selling data. The rules were voted on 2-3, and are slated to take place in a few months.